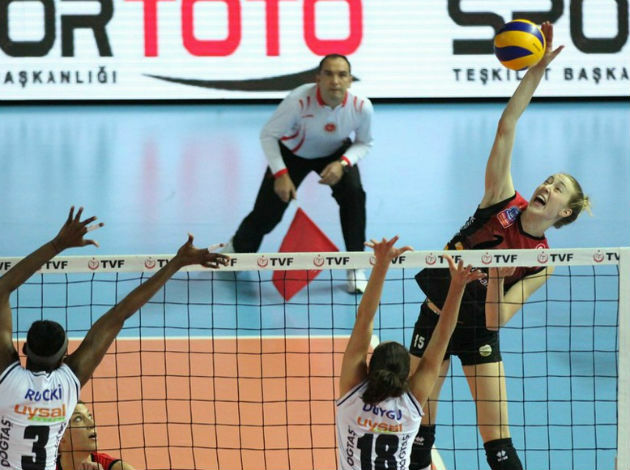 The Russian female volleyball star Tatyana Kosheleva confirmed that she will join Savino Del Bene Scandicci in the finish of the club season. As 30-year-old Kosheleva said in an interview for RIA Novosti, she will finish the season in Italy, playing for Scandicci in the 2018/19 Samsung Volley Cup A1 playoffs. Thus, she confirmed media speculations. “At the end of the season, I received several offers from different clubs to continue the season. And after consulting with my family and the Brazilian club, for which I played, I decided to go to Italy, to Scandicci. I want to say thanks to SESC who supported me in this“, a one-time FIVB World Championship and two-time CEV European Championship winner with Russia national team stated. SESC RJ decided to fulfill Kosheleva’s desire to leave the club after failing to overcome SESI Vôlei Bauru in the Superliga Cimed 2018-2019 playoff quarterfinals. The deadline for the player’s registration in Italy expires on April 12. 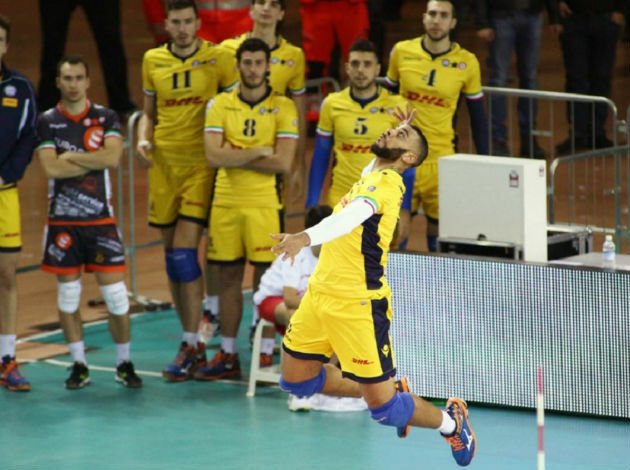 Scandicci, the club in which Kosheleva wants to move, has already started the playoff quarterfinals, beating Èpiù Pomì Casalmaggiore by a 3-1, two days ago.